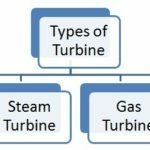 In this article we will discuss about all the major difference between impulse and reaction turbine. 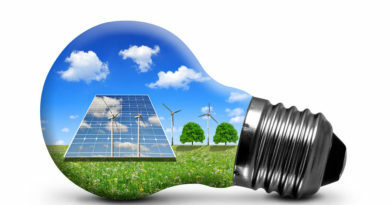 These both types of turbine are used in power plants for the generation of electricity. Instead of their same work of producing electricity, they are differing from each other in much respect. 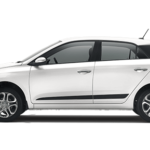 Here will discuss about various differences among them in detail. 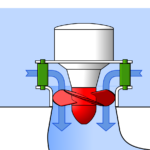 In impulse turbine the steam flows through the nozzle and strikes on the moving blades. In reaction turbine steam first flows through the guide mechanism and then flows through the moving blades. 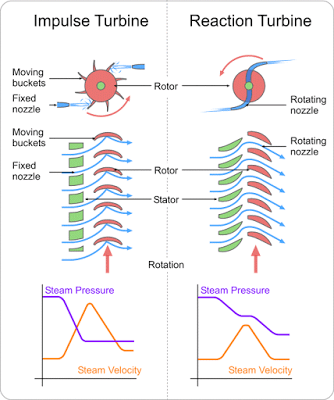 In impulses turbine, steam strikes on the moving blades with kinetic energy only. 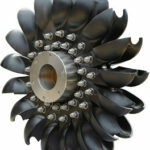 But in the reaction turbine, the steam which glides over the moving blades possesses both pressure and kinetic energy. In impulse turbine the pressure of steam remains constant during its flow through the moving blades. 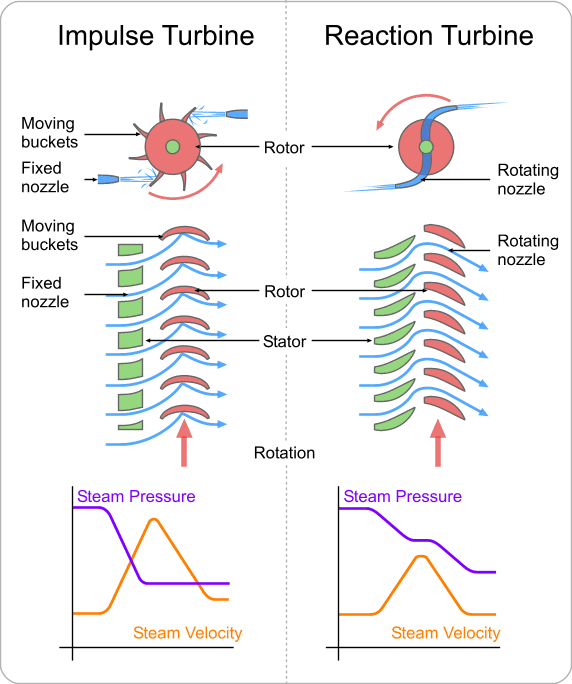 But in reaction turbine, the pressure of steam reduces during its flow through the moving blades. In impulse turbine the steam may or may not be admitted to the whole circumference. In reaction turbine the steam must be admitted to the whole circumference. The blades of the impulse turbine are symmetrical where as in reaction turbine it is not symmetrical. The relative velocity of steam in impulse turbine remains constant but in Reaction turbine it increases while gliding over the blades. For the same power developed, the number of stages required in impulse turbine is less where as in reaction turbine the number of stages required is more. The steam flow in impulse turbine is radial to the turbine wheel where as in reaction turbine steam flow is radial and axial to the turbine wheel. 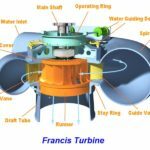 If we talk about the maintenance work, then impulse turbine has less maintenance work as compared with the reaction turbine. Impulse turbine is suitable where discharge is low and reaction turbine is suitable for medium and high discharge. 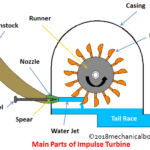 This is the difference between impulse turbine and reaction turbine. If you have any query related to this article than comment us. If you find this article useful than don’t forget to like us on Facebook and Google+.